We created this foundation as a living legacy to our father, Dave Latter. 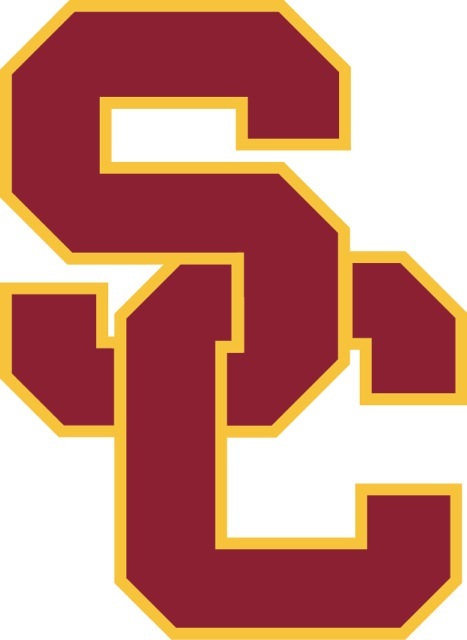 The Lats Legacy Foundation has partnered with Dave’s beloved alma-mater, the University of Southern California, to establish the USC Lats Legacy Baseball Scholarship, awarded annually to a Trojan baseball player who exemplifies leadership on the field and academic excellence off the field. Dave was a true friend in every aspect of the word. He was a very special person, devoted father and loyal Trojan. His outgoing personality, uncanny sense of humor, and sincere care for others were just a few traits that set Dave apart from others. I truly miss him every day of my life. Some days it might be a certain Def Leppard song. Some days it might be a pair of blue Puma sneakers. Some days it might be a flashback to something crazy we did together years ago. But however it hits me, I think of Lats EVERY DAY. I loved our late night phone calls, the USC tailgate parties, hearing about Christian and Briana’s activities and of course, telling the old stories that often started with, ‘Remember that time when…’ Lats and I were great friends. I feel lucky and blessed to have been so close to him for so long. I’ll never meet another person who impacted me as much as Lats did.